Our six days trip in KL and Singapore are still not enough, I still have long list of places that I wanted to visit or revisit. 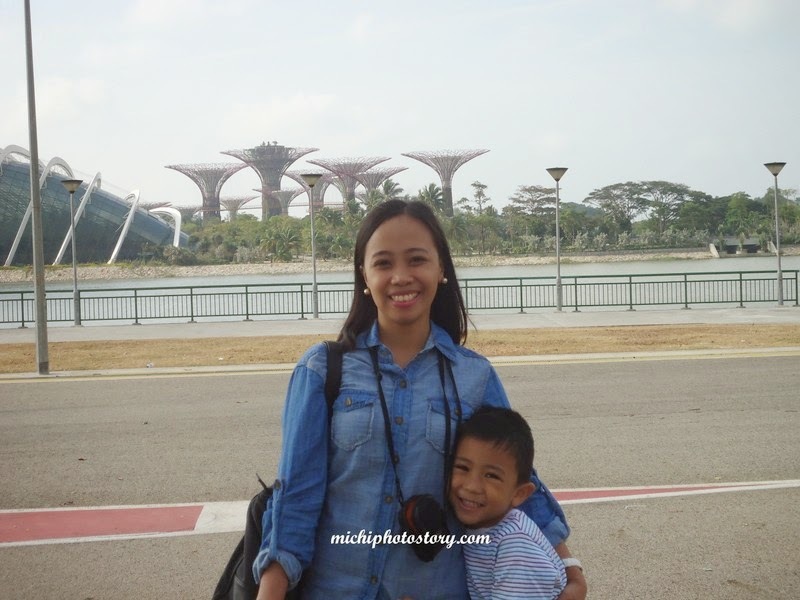 I mentioned in my Legoland Malaysia post that we went to Singapore Flyer to avail the coach transfer of WTS travel agency. Since we’re still early for our bus schedule we have time to stroll. 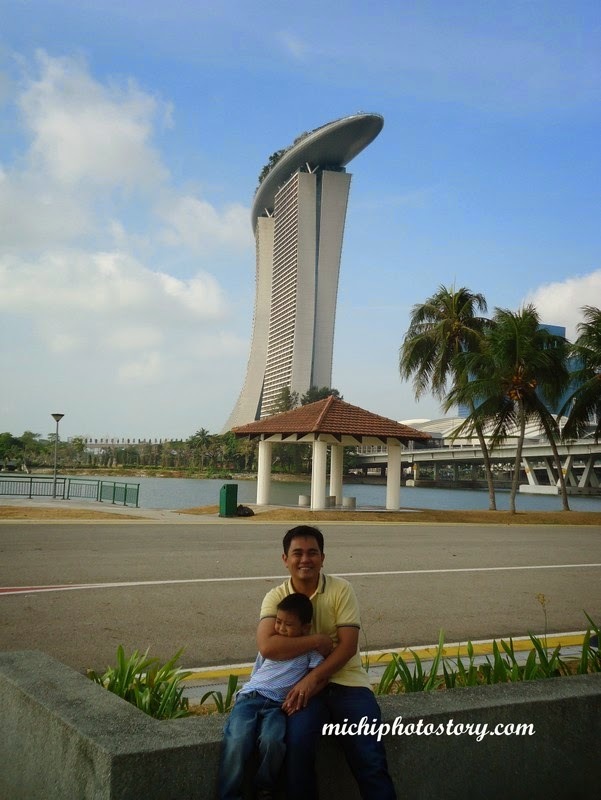 We’ve seen Marina Bay Sands and Gardens by the Bay from afar. I’ve reading a lot of good reviews about the garden. 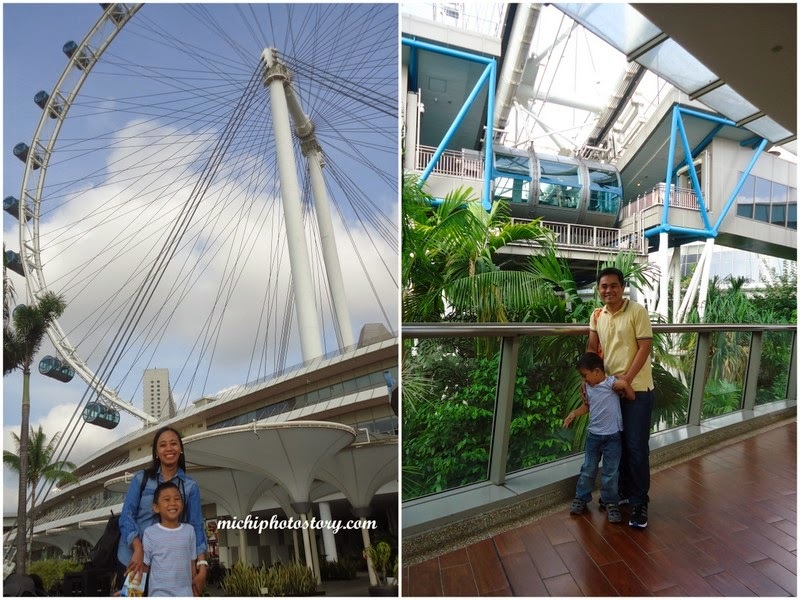 We checked the Singapore Flyer and praying that someday I can conquer my fear of heights so I can ride this. We’re supposed to go to River Safari on our sixth day but we decided to stay in the hotel until check out and kill our time in the airport. #tired Well, I hope there will be next time to visit the place that we missed. Lagi ka naman nandyan e kaso di ka lumalabas ng airport. hehehe!